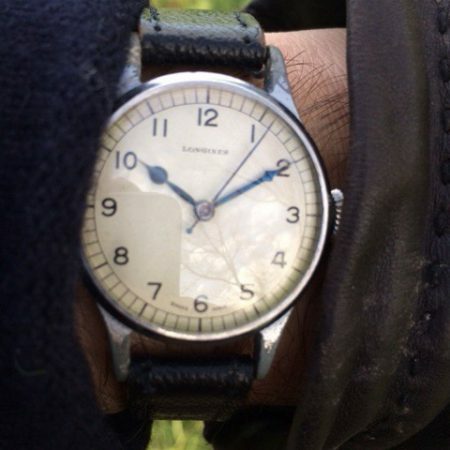 Comes on a lovely vintage 1940’s Military leather strap, looking as it would have done in WW2! 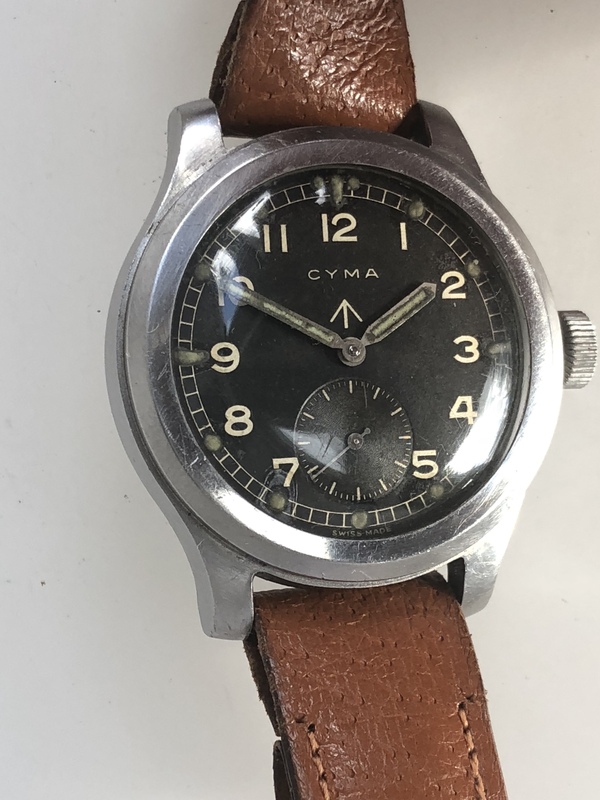 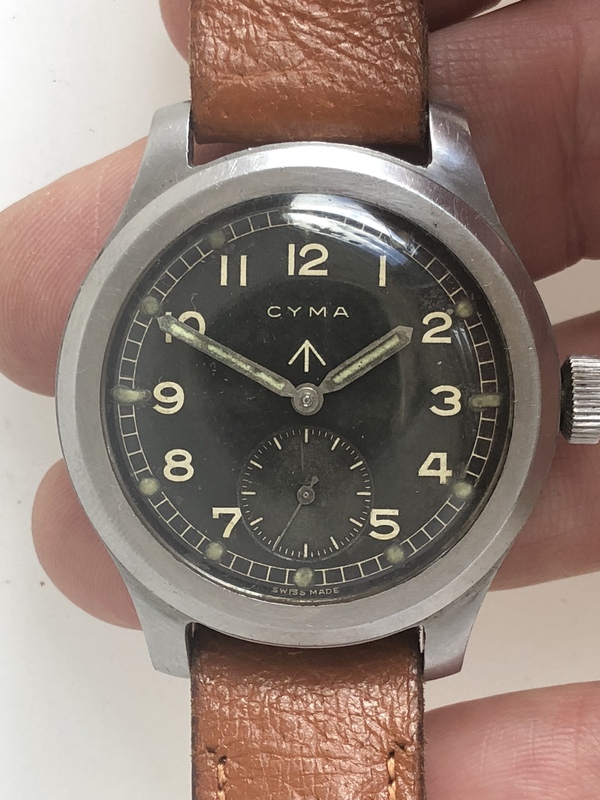 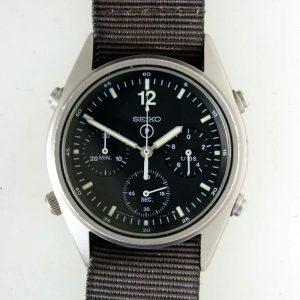 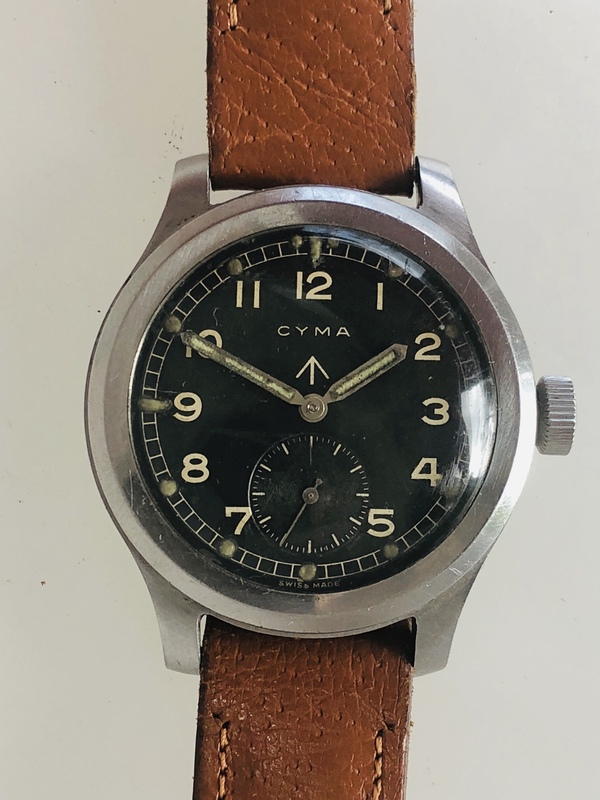 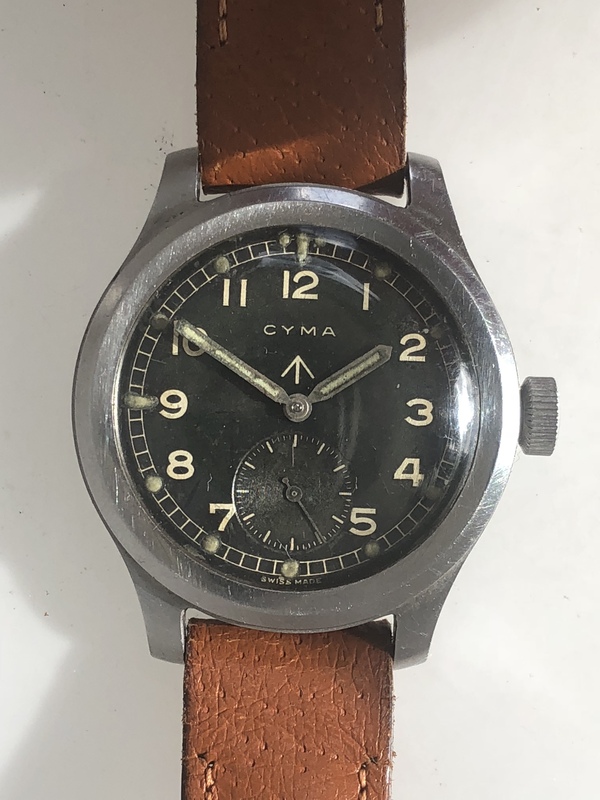 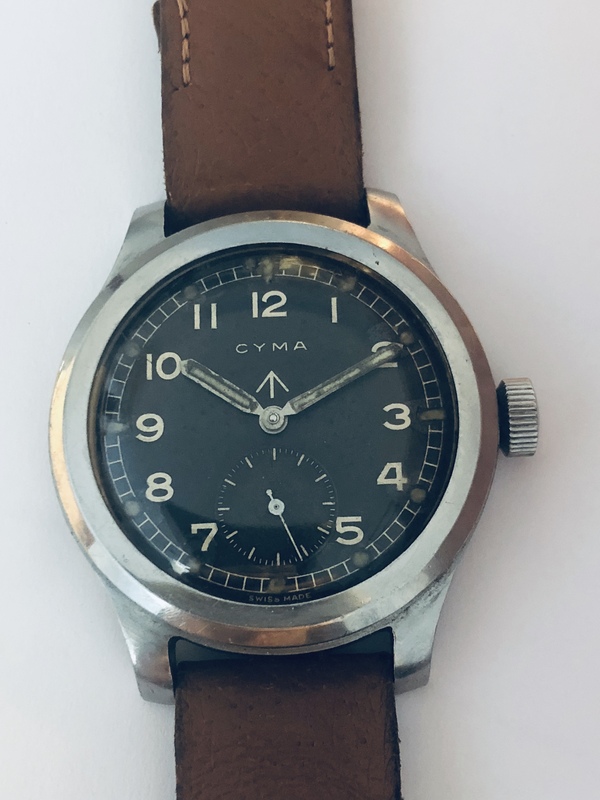 A superb original condition 1945 Cyma WWW Dirty Dozen WW2 British Army Military Issued wristwatch. 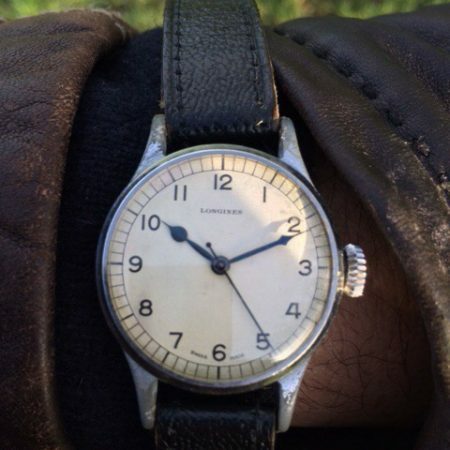 The aged lume on the hands perfectly matched the lume on the hour plots. 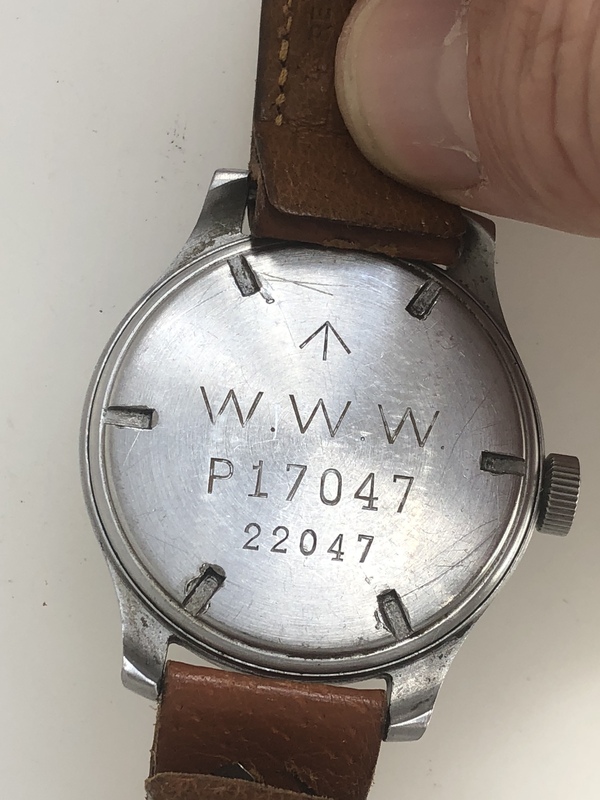 This is the largest of all twelve of the Dirty Dozen WW2 issued watches at 38mm case diameter. 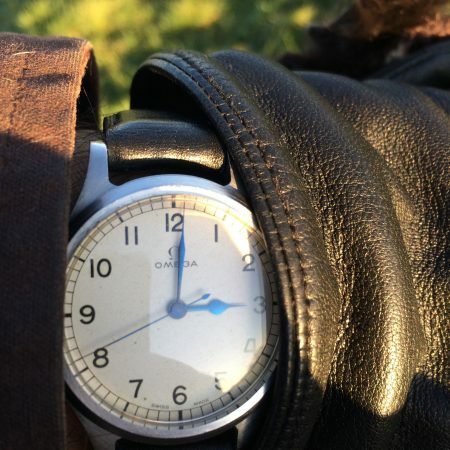 It has spade-loads if wrist presence. 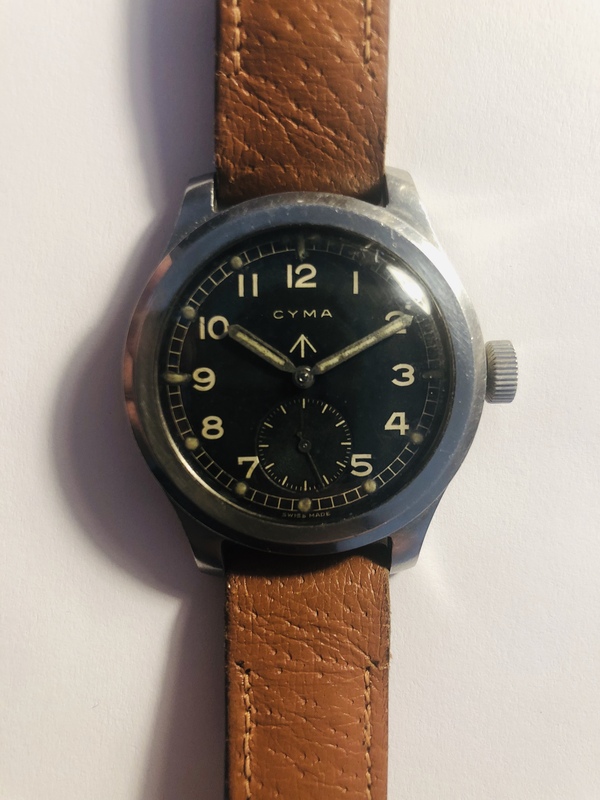 The Cyma Cal. 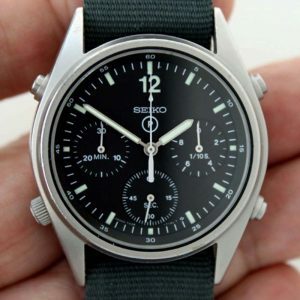 234 Chronometer-rated movement is serviced and keeping very good time. 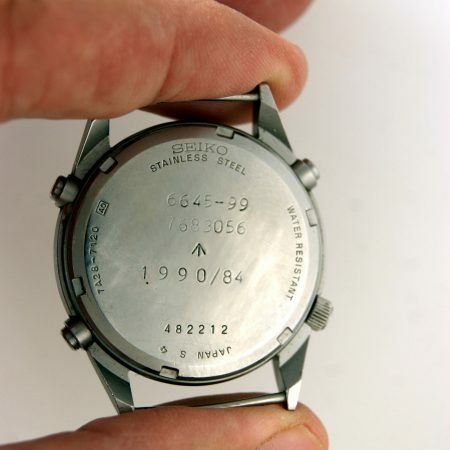 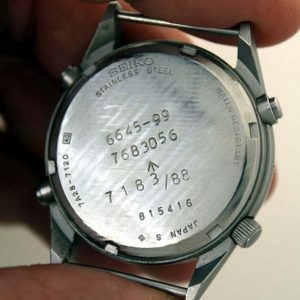 Like all our watches, it is under our free Warranty for 12 months from purchase.